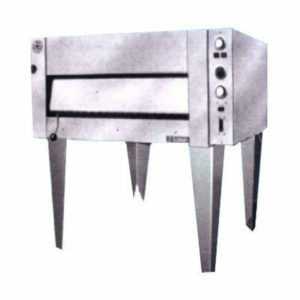 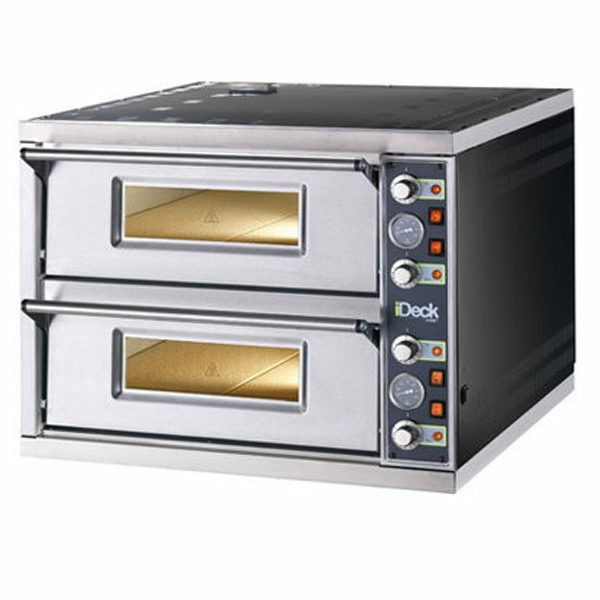 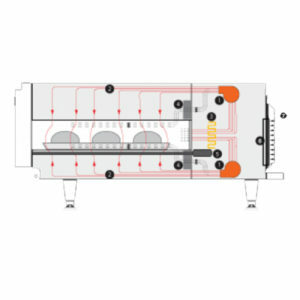 The iDeck line PM – PD consists of electric ovens in stainless steel with a refractory brick deck that distributes the heat evenly over the entire surface. 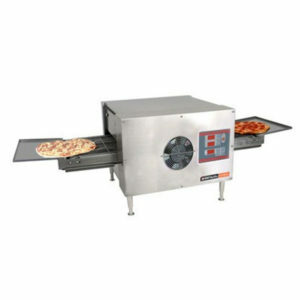 These characteristics make iDeck ovens particularly suitable for baking pizza directly over the deck or in baking tray. 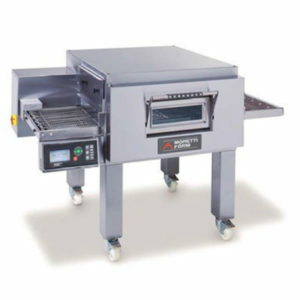 The baking chamber is heated by armoured heating elements and have an internal lighting. 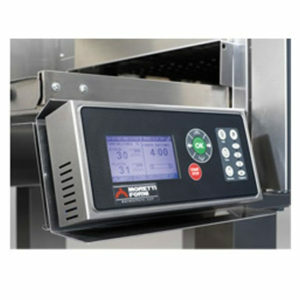 The door has a tempered glass to control the product while baking. 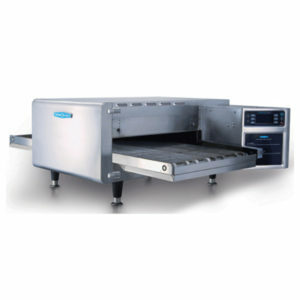 Available on prover, with or without humidifier, or on stand.